There are more ways than ever to watch a major boxing event. With traditional Pay-Per-View being the cornerstone, concepts such as digital streaming at home or mobile devices have helped drive revenues. However, for the larger fights, there has been a return to one of the original ways of paying for a fight broadcast… at the theater. Going back to Joe Lewis’ win over “Jersey” Joe Walcott in 1948 at Yankee Stadium, the concept of closed circuit broadcasts, at arenas and theaters, were one of the only ways to watch a fight outside of being in the arena. 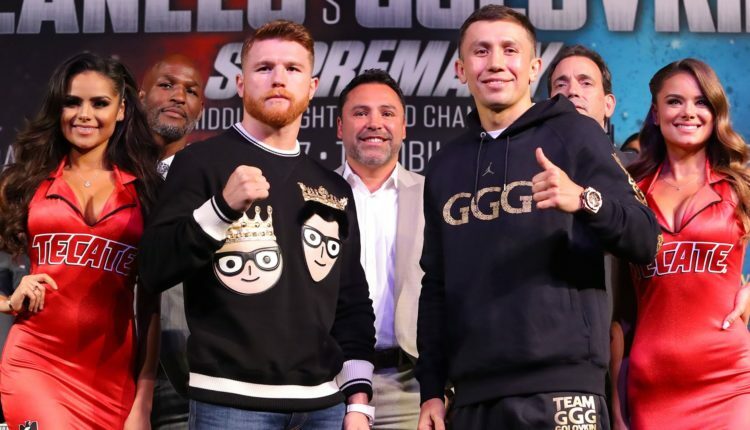 With that giving way to Pay-Per-View telecasts and the addition of digital streaming rights, most fights have lost the communal experience of watching it in a mass of people. 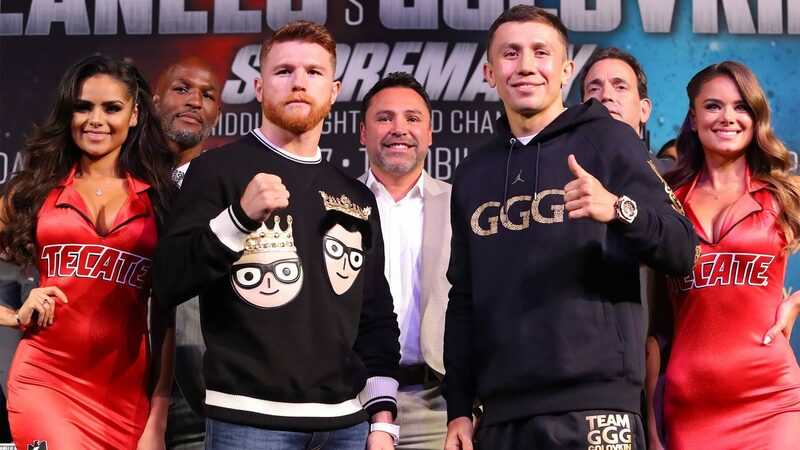 Since 2009, Fathom Events, who broadcast special events in over 1,100 locations across North America, have partnered with Golden Boy and other promoters to air 18 major fights on nearly 1,517 screens over nine years, with Canelo Alvarez and Gennady Golovkin’s highly anticipated rematch being the 19th. Speaking with FIGHT SPORTS, Fathom Events CEO, Ray Nutt, claims that even though this fight and other major sporting events air across multiple systems, it does nothing to hinder growth across other platforms. At a $15.00 price point, the theater experience provided by Fathom is not only the most affordable (with PPV and the online PPV costing $84.99), Nutt explained that it’s the next best thing to being ringside. For attendees on September 15th the community will be large, with ticket sales increasing by 58% weekly over the two weeks leading up to fight night, Nutt believes a lot of theaters will be sold out the same way T-Mobile Arena will be at bell time.